At 16 years old, high school student Corinne Rice is a seasoned traveler. 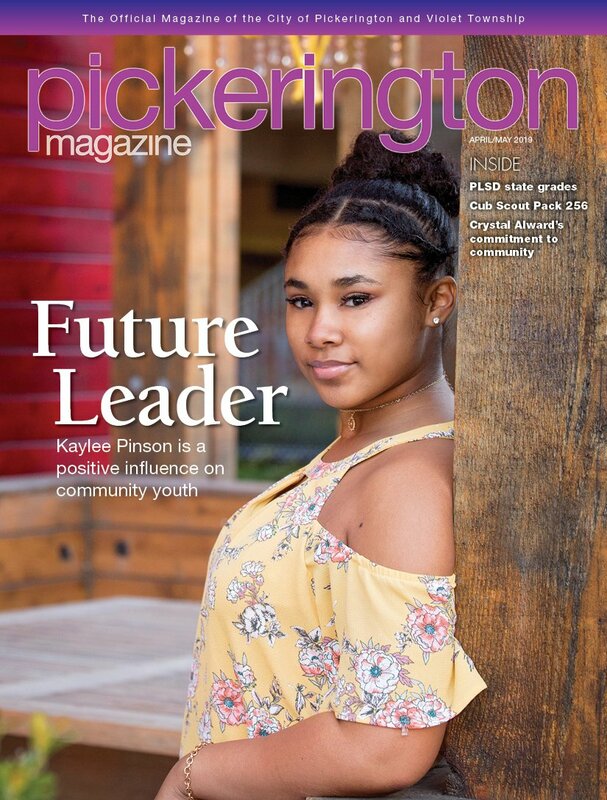 The Pickerington High School Central rising senior traveled to the Dominican Republic for the second summer in a row to serve with the Village Mountain Mission organization. Rice has always been drawn to the service aspect of the project. She also appreciates the chance to learn about another culture and the chance to practice her Spanish. “I actually feel like I’ve learned much more through interacting with the Dominicans … than I did in my three years of Spanish class,” says Rice. She has begun to understand how life in the Dominican Republic differs from life in the U.S., experiencing slight culture shock in the process. One of her first weeks in the Dominican Republic, Rice visited the city of Luperón and saw the poor living conditions of the locals. “We have very few firsthand experiences with non-first world countries. ... People live in shacks, often don’t have functioning electricity and wonder if they can feed their children,” Rice says. More than the location, Rice enjoys interacting with the locals. In doing her own service, Rice has noticed the generosity of the Dominicans. Rice says the locals never ask the mission founder, Bill Benson, to build them a house. “Even if they’re living in some small 10 by 10 space that may be falling apart, they more often than not ask him to build houses for people they know instead of themselves,” says Rice. In her service and her traveling, Rice has learned to push herself outside of her comfort zone. Though she’s conscious of a change in herself, Rice is most happy with the change she is enacting in the lives of the Dominicans. “My personal change doesn’t even begin to compare to the change my fellow counselors, crews and I are making in these people’s lives and that’s the most special part of all,” says Rice. Her involvement doesn’t stop when the school year begins. On the contrary, she is highly involved in extracurricular activities. In Rice’s freshman year, she served as class vice president; her junior year, she served as class president; and she has been elected to serve as class president again her senior year. She will also serve as the National Honor Society’s treasurer. She is a member of the school chorale and was the lead in Central’s production of In the Heights this past spring. She is a member of Drug Free Clubs of America. Rice’s favorite subjects are English, history and science. She has taken a college-level composition course at Columbus State Community College. “It was challenging, but I feel like a much better writer,” she says. Rice will attend college after she graduates from Central. She is currently considering The Ohio State University and Brigham Young University, and will pursue a degree in either music or anthropology. Isabelle Brown is a contributing writer. Feedback welcome at gbishop@cityscenemediagroup.com.